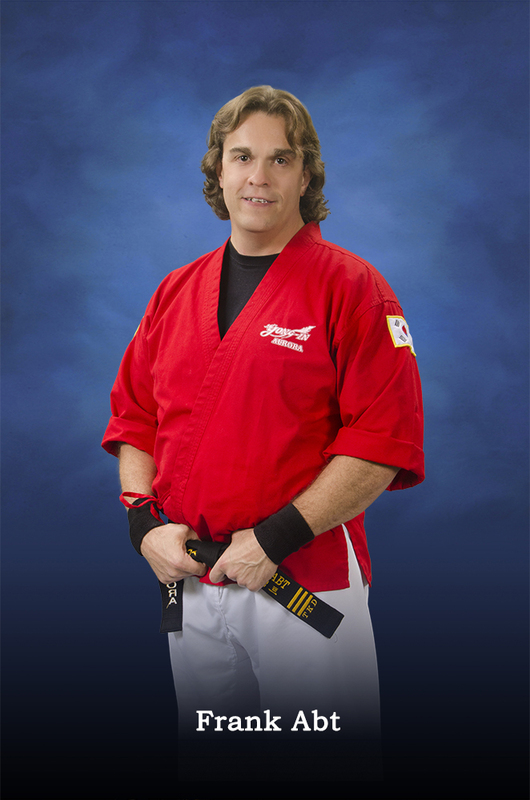 At Yong In Aurora Martial Arts we believe that everyone can benefit from martial arts. For that reason we have developed our Special Needs class. This class is open to those with Autism, Downs Syndrome and any other physical or mental special need. 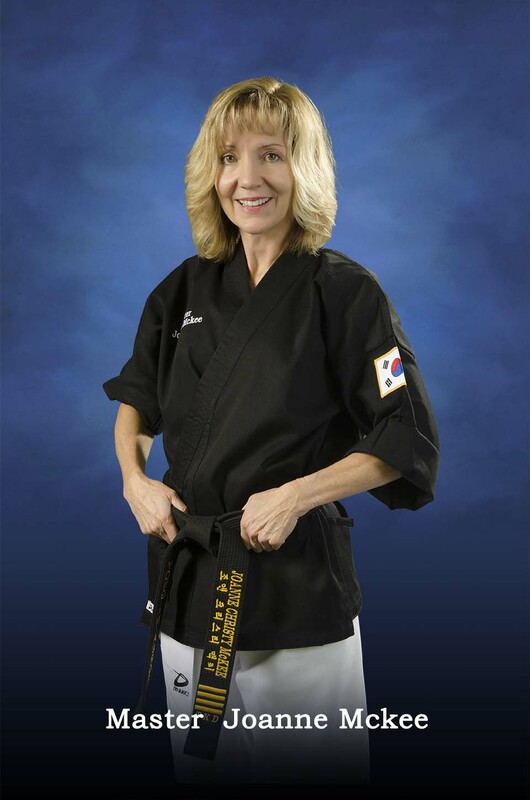 Learning the techniques are only one aspect of what Taekwondo can teach. 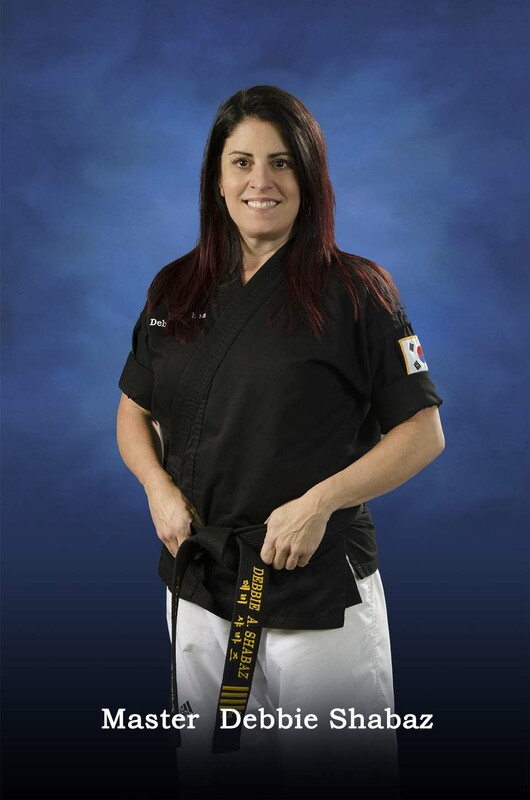 Developing Self Confidence, Pride, Self worth as well as discipline, persistence and respect are just a few of the other important virtues that come from a martial arts program. 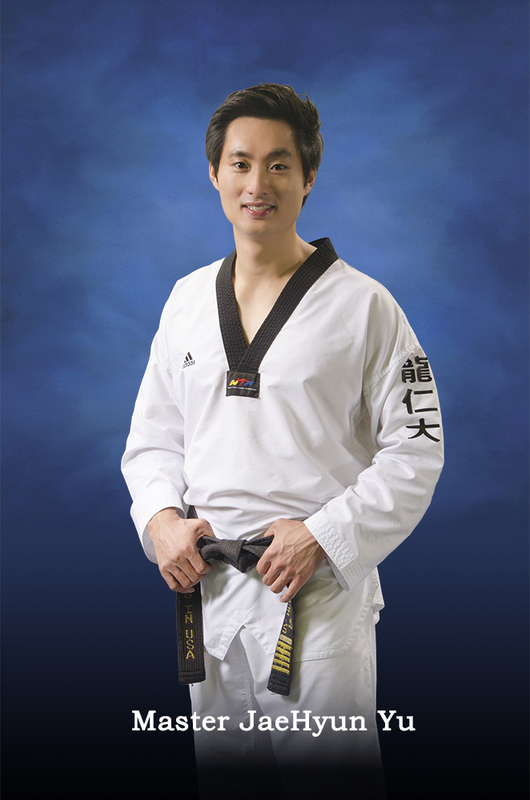 We want everybody to have the chance to benefit from experiencing Taekwondo! Please call or stop by and talk to us about your desire to learn!